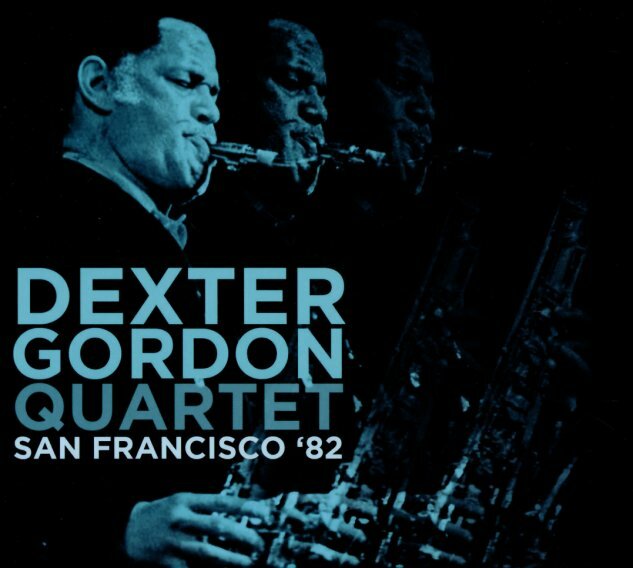 A late life live set from the mighty Dexter Gordon – done at a time when he'd returned to American soil, and was making some great albums for Columbia Records! The style here is maybe a bit more like some of Dex's albums from overseas – long tracks that really let the tenor giant stretch out beautifully – spinning long, but thoughtful solos that are always full of plenty of soul – with support from Kirk Lightsey on piano, David Eubanks on bass, and Eddie Gladden on drums. The material was recorded for radio, with strong sound quality – and in addition to long versions of "Moment's Notice", "Body & Soul", and "Dexter Digs In" – Gordon also performs some Holiday tunes – "The Christmas Song Cadenza" and "White Christmas/Have Yourself A Merry Little Christmas". © 1996-2019, Dusty Groove, Inc.